I wouldn’t consider myself an Ernest Hemingway fan by any stretch. Perhaps I read him when I was too young to appreciate his spare and muscular prose. For some reason I always thought of him as a misogynist, although I couldn’t say how I came to that conclusion. He has been criticized for his portrayal of women in his work, so my opinion has clearly been borrowed from something else I’ve read. I do know, however, that he is a significant figure in American literature even if neither the man nor the myth was all that interesting to me as a reader. 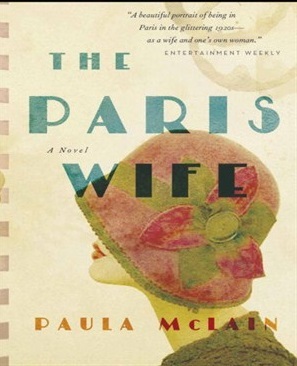 Now, after reading Paula McLain’s novel The Paris Wife I have to admit to being quite curious about Hemingway and his writing. I think I might come at it a little differently now compared to the way I approached him as a young university student. Hadley is 28 and has come to Chicago from St. Louis after the death of her mother. Hemingway is just 20 and “seemed to do happiness all the way up and through. There wasn’t any fear in him…just intensity and aliveness.” For Hadley, who says that her life was “stuck” long before her mother’s death, Hemingway is a revelation. When Hemingway announces that he intends on being an important writer, Hadley remarks “I thought poets were quiet and shrinking and afraid of sunlight.” Hemingway is a force and Hadley has no choice but to be swept along with him. 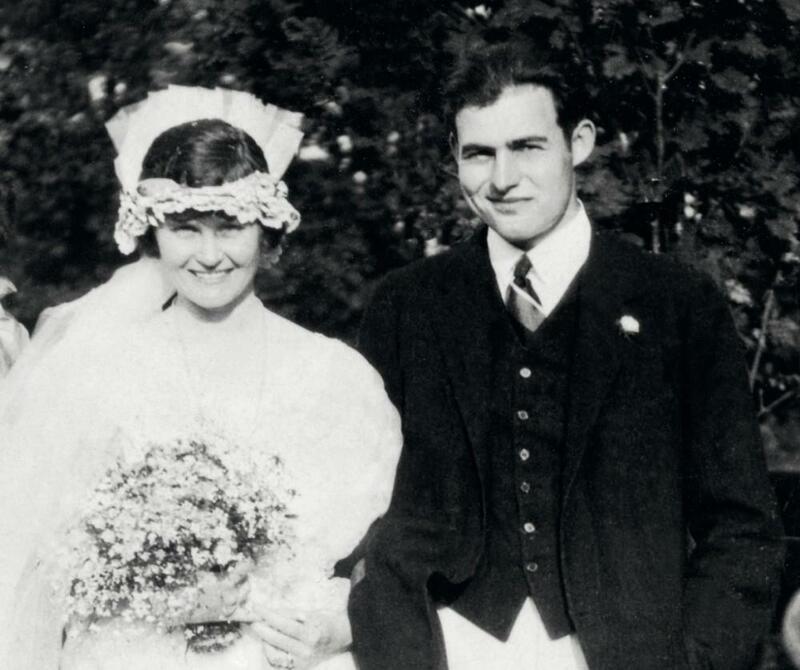 Hadley and Ernest on their wedding day Sept 3, 1921. Anderson was right, of course. Paris in the 20’s was a mecca for writers and artists, a literary (and artistic) who’s who. Gertrude Stein, Ezra Pound, F. Scott Fitzgerald, and Archibald MacLeish are just a few of the celebs who enter the Hemingways’ orbit once they find themselves in the City of Light at the end of 1921. This collection of literati came to be known as “The Lost Generation,” a term coined by Stein but made popular in Hemingway’s novel The Sun Also Rises. The term refers to those who came of age after the First Word War. I may have to rethink my position on Hemingway. I may have to read A Moveable Feast. I certainly recommend The Paris Wife especially if you love literary name dropping and Paris. Even if you don’t love those things, McLain’s novel is a delight. This entry was posted in Uncategorized and tagged 2016, book club pick, Book Review, highly recommended, literary fiction by Christie. Bookmark the permalink.